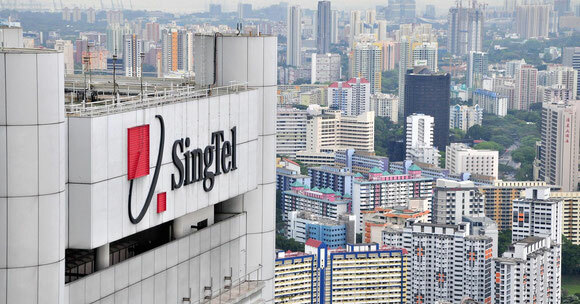 Singapore's telecom company Singtel and e-Commerce platform Lazada, which currently dominates the Southeast Asian e-Commerce sector, have announced a partnership to create an online marketplace geared toward serving the needs of small and medium-sized businesses (SMBs) in the country. The new marketplace, which will be called 99% SME (a reference to the fact that SMBs make up 99% of registered companies in the city-state), will be hosted on Lazada’s Singapore-specific site, www.lazada.sg. Lazada is majority-owned by Alibaba, the China-based e-Commerce giant which last year bought a controlling stake in the company for US$1 billion. According to a recent research by eMarketer, online B2C spending in Southeast Asia is set to grow by double digits through at least 2020, making the region a key area of interest for retailers and marketers. Under the Singtel/Lazada partnership, SMBs that decide to use the new marketplace will be able to use Lazada’s digital payment services, logistics and marketing prowess, in exchange for a cut of sales transactions for Lazada. According to a recent survey by Singapore's United Overseas Bank (UOB), many SMBs in the city-state still struggle to adopt digital technologies. In fact, 41% of SMBs were unable to devote resources to adopting technology, while 29% felt that implementing new technology was too complicated for them. Meanwhile, U.S. e-Commerce giant Amazon is reportedly eyeing a launch in Southeast Asia, possibly in Singapore, sometime in Q1 2017. The move could be the start of a heated battle between Amazon and Alibaba’s Lazada for both market share and customers as the region’s e-Commerce spending expands.